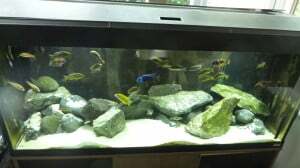 An aquarium with primarily African Cichlids as the inhabitants. Normally fish are from one of the rift valley lakes (Malawi, Tanganyika and Victoria). Any fish tank where the feature and main focus of the aquarium are the plants. 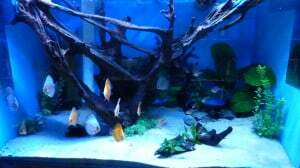 All other freshwater aquariums which aren’t focussed on African Cichlids or plants. 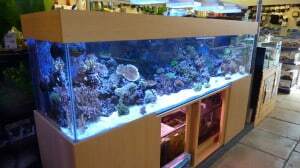 Any saltwater based aquarium, whether it be a reef with corals or fish only (FOWLR). When you have completed all the fields above, please click the submit button below. It may take a few moments to upload all of the images and information to the system. You will get confirmation on this page and receive an email when this is completed so please only press submit once. As well as being shown on Tropical Fish Site, it will also be published on our Facebook page, Google Plus and Twitter so what are you waiting for – it’s time to show off your hard work!